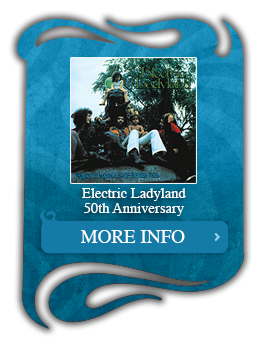 Winterland is drawn from six stellar shows recorded over three days (October 10, 11 and 12, 1968) at San Francisco’s historic Winterland Ballroom. 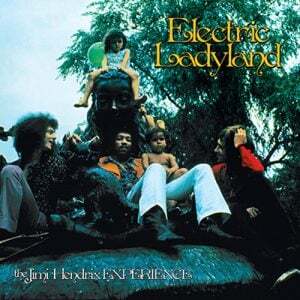 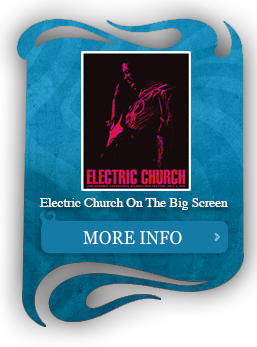 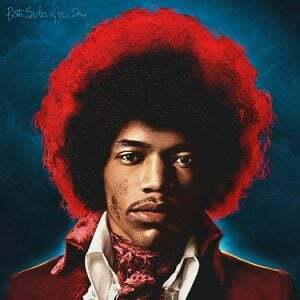 These special performances celebrated the two year anniversary of the Jimi Hendrix Experience and came just as the groundbreaking album Electric Ladyland was released. 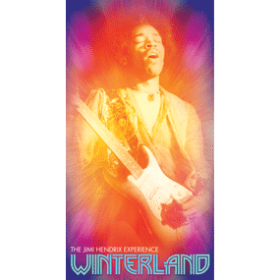 Winterland presents some of Hendrix’s most spectacular guitar work and the four CD set (also available as eight 12″ vinyl LPs) is filled with rare live versions of classic songs such as “Manic Depression,” “Are You Experienced?,” “Tax Free,” and “Little Wing” that are not part of any other Sony Legacy release. 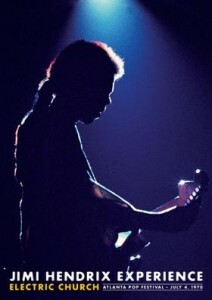 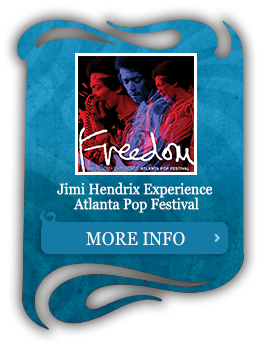 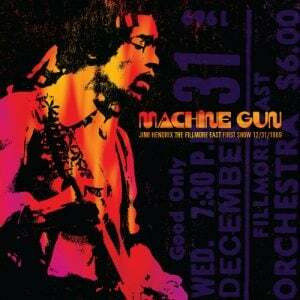 Fans will also enjoy Hendrix’s dramatic interpretations of Cream’s “Sunshine Of Your Love” and Howlin’ Wolf’s “Killing Floor” [with the Experience joined by Jefferson Airplane bassist Jack Casady] as well his rendition of Bob Dylan’s “Like A Rolling Stone,” which has been selected as the lead track for this special release. 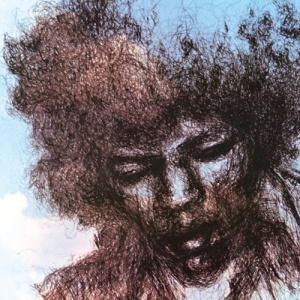 Winterland presents some of Hendrix’s most spectacular guitar work and the eight 12″ vinyl LP set (also available as four CD set) is filled with rare live versions of classic songs such as “Manic Depression,” “Are You Experienced?,” “Tax Free,” and “Little Wing” that are not part of any other Sony Legacy release. 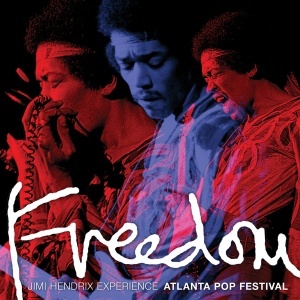 Fans will also enjoy Hendrix’s dramatic interpretations of Cream’s “Sunshine Of Your Love” and Howlin’ Wolf’s “Killing Floor” [with the Experience joined by Jefferson Airplane bassist Jack Casady] as well his rendition of Bob Dylan’s “Like A Rolling Stone,” which has been selected as the lead track for this special release. 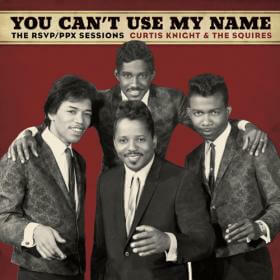 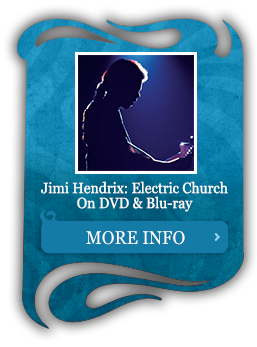 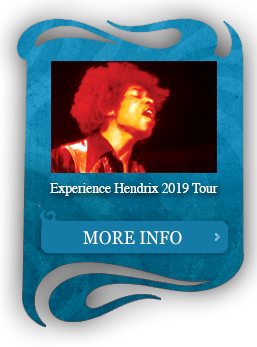 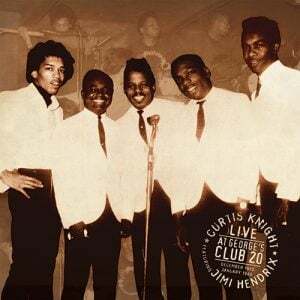 The deluxe edition also presents a rare interview with Hendrix recorded backstage at the Boston Garden a few weeks after the Winterland performances. 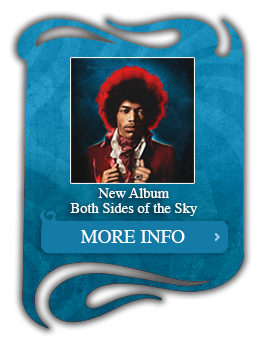 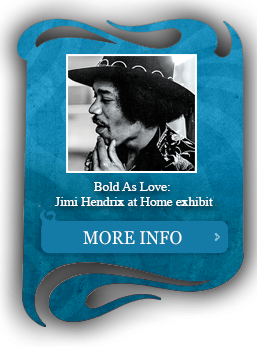 This previously unreleased bonus provides fans with a unique window into Hendrix’s views about his background, his approach to the guitar and songwriting and future direction of his music.